An exhibition on Adolf Hitler opened on Friday in Berlin. It shows objects that the German people liked. 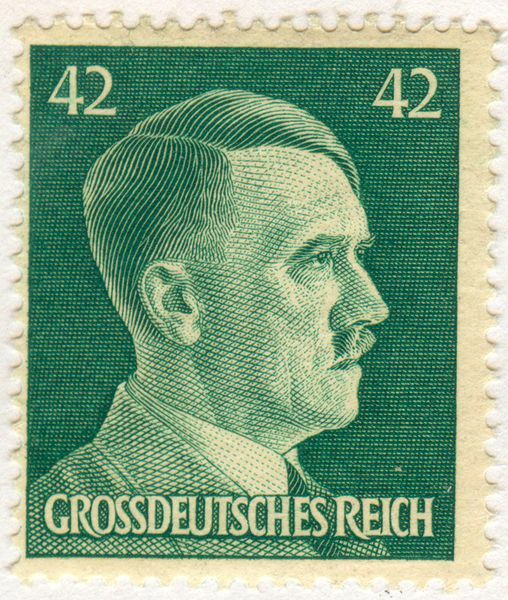 The exhibition consists of magazines that show Hitler's face, old photographs of the Führer and films that show a visionary Hitler as a leader of Germany. Although swastikas are banned in the country, museums have the permission to show them in a historical connection. Over 1,000 artifacts show objects of everyday life : soldiers' uniforms, notes that the Führer wrote down for one of his speeches, beer mats, cards, toy soldiers and even a wall rug made by a woman's church group that had the words "Our Father " on it. The exhibition also tries to explain how Hitler happened . It shows that he was the person German people needed , a person whom they could look up to , who would save them and give them work and pride. More than a thousand visitors came on the first day. They walked through three topical rooms showing how Adolf Hitler rose to power in Germany. Recently the media has been trying to show Adolf Hitler not only as a Nazi monster but as a human being as well. Hitler still lives on in the minds of at least some Germans. About 14% of all Germans think that the country should have a strong Führer, 10% say that Hitler would have been seen as a great statesman if he hadn't killed six million Jews.